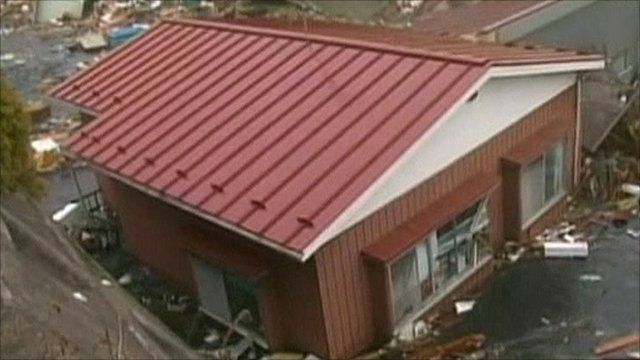 Fears are growing in Japan for the thousands of people still missing following Friday's devastating earthquake and tsunami in the north east of the country. At least 1700 people are now believed to have been killed, but it is feared that figure will rise significantly, with coastal towns particularly affected. BBC reporter Damian Grammaticas was one of the first British reporters to reach the port of Sendai, where he witnessed the destruction first hand.